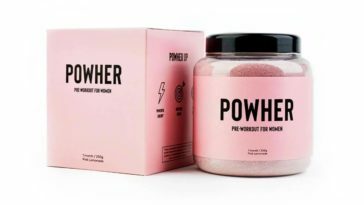 Powher Pre-Workout Review – Does it Really Work? 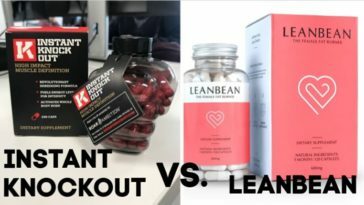 Instant Knockout Vs Leanbean – Which is The Best Fat Burner? 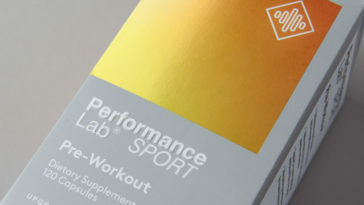 Naked Energy Review – Does it Actually Work? 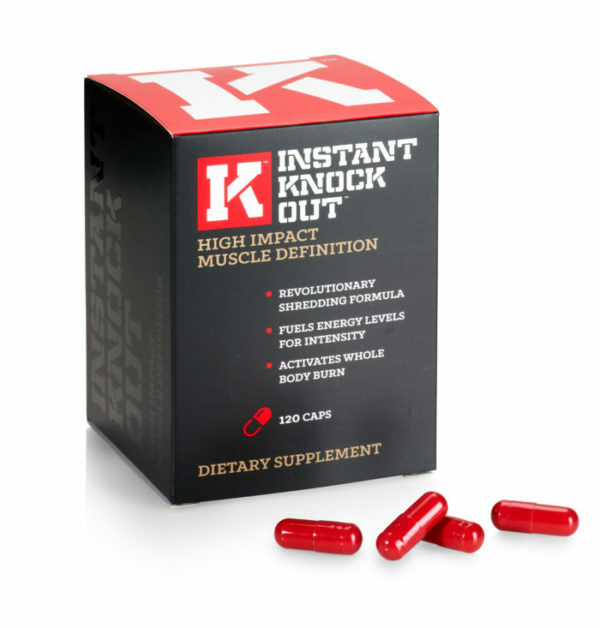 Instant Knockout Review – Does it Really Burn Fat? 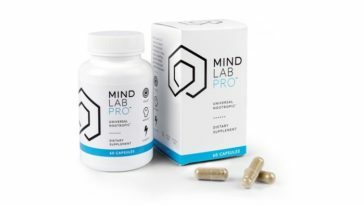 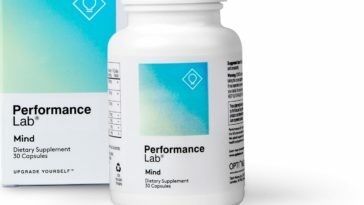 Performance Lab Mind Review – Does it Really Work? 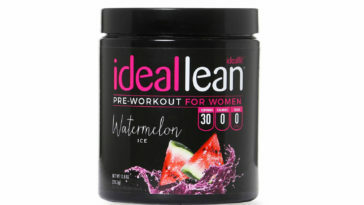 IdealLean Pre-Workout Review – Can it Enhance Your Workout? 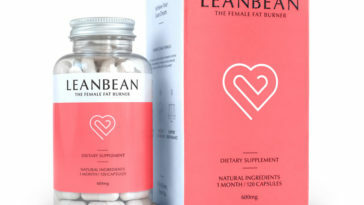 Leanbean Female Fat Burner Review – Does it Really Get Results? 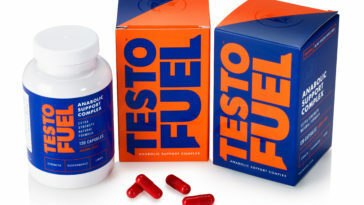 TestoFuel for Females Review – Does it Work for Women? 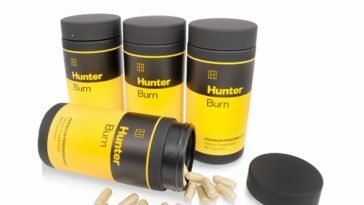 Hunter Burn Review – Will it Really Help You Lose Weight? 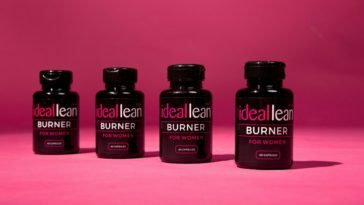 IdealLean Burner Review – Does it Actually Work? 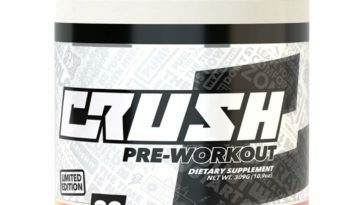 Crush Pre-Workout Review – Can it Really Work? 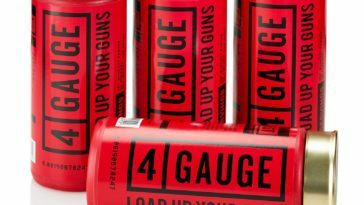 4 Gauge Pre-Workout Review – Does it Work? 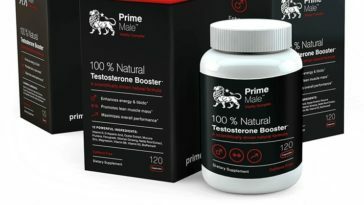 Prime Male Review – Can it Balance Your Hormone Levels? 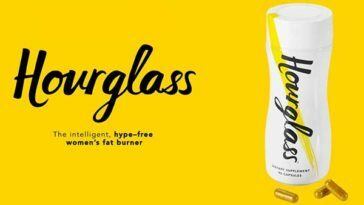 Hourglass Fat Burner Review – Does it Really Work? 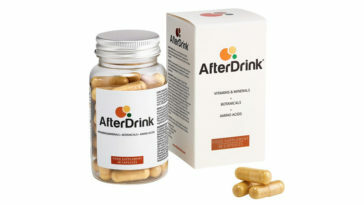 AfterDrink Review – Does it Really Work?